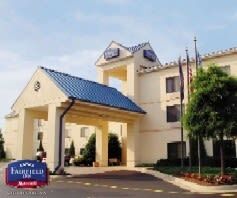 The Fairfield Inn & Suites by Marriott Chesapeake Greenbrier is located in off of I-64 on Crossways Boulevard. This newly renovated hotel in Chesapeake features Marriott's new Green Tea decor with a modern lobby, breakfast area, and transformed business and fitness centers. 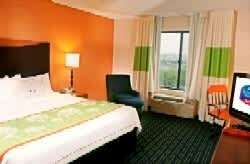 The spacious guest rooms and suites feature vibrant bedding for a comfortable and casual stay. The hotel is centrally located in Hampton Roads and is close to other cities such as Norfolk, Virginia Beach, Suffolk, and Portsmouth. 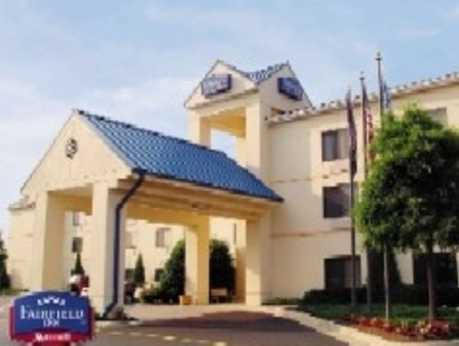 This Chesapeake hotel is minutes from Greenbrier Mall, entertainment, and restaurants.